To transform the lives of underserved youth in our communities through sports arts and entertainment. We are a small company with a big vision. At Youth Builders International we believe in the gifts and talents of all our youth. Our goal is to provide under-serve youth access to opportunities that will develop their skills and talents and enable them to lead successful and productive lives. We aim to transform the lives of underserve youth in our communities through sports arts and entertainment. Participation in sports is proven to build critical life skills, self-esteem and social development. Sports has been a major deterrent from negative behavior. Unfortunately many of youth are living in poverty and do not have access to the resources they need to participate in sports. At Youth Builders we want to change that. Studies have shown that arts and entertainment provides numerous benefits including cultural awareness, self-esteem, economic growth and academic achievement. Youth Builders Open Mic will be one platform to identify nurture and celebrate talent in our communities. The investment we make in our youth today will help them be successful tomorrow. 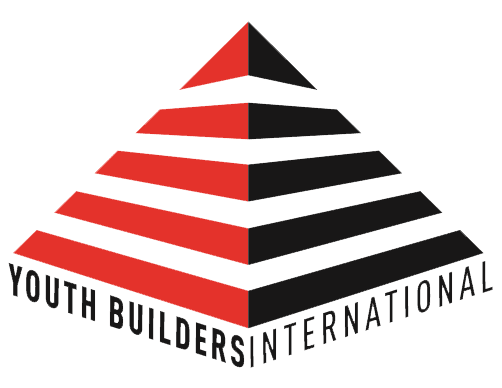 We invite you to join with Youth Builders International to ensure every child has a chance to succeed. Want more information on our mentorship program? Contact us today!